Home / ALBUMS / Swizz Beats / Album: Swizz Beatz "Poison"
Swizz Beatz returns with his first album in over a decade. His last album One Man Band Man was released way back in 2007. Executive produced by J. Cole, Poison features previously released singles including the Lil Wayne assisted "Pistol On My Side (P.O.M.S. )," "Come Again" with Giggs and "Preach" with Jim Jones. The 10-track album also includes collaborations with Nas, Jadakiss, Styles P, Pusha T, Kendrick Lamar, French Montana and 2 Chainz. 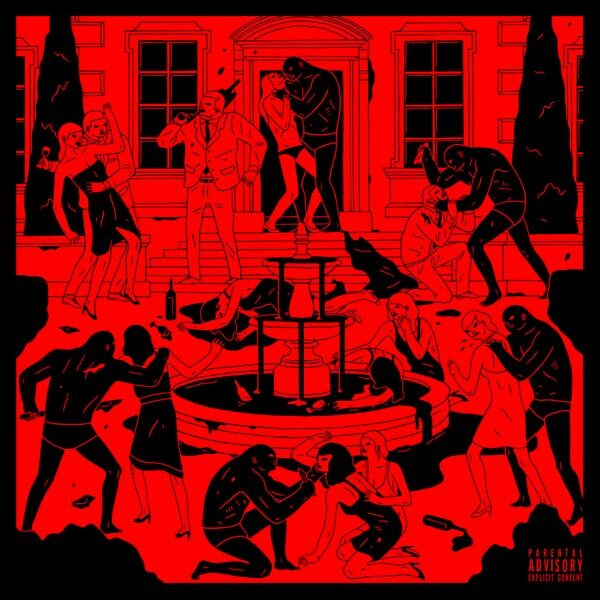 "Poison" is Swizz Beatz third studio LP. Stream it below.